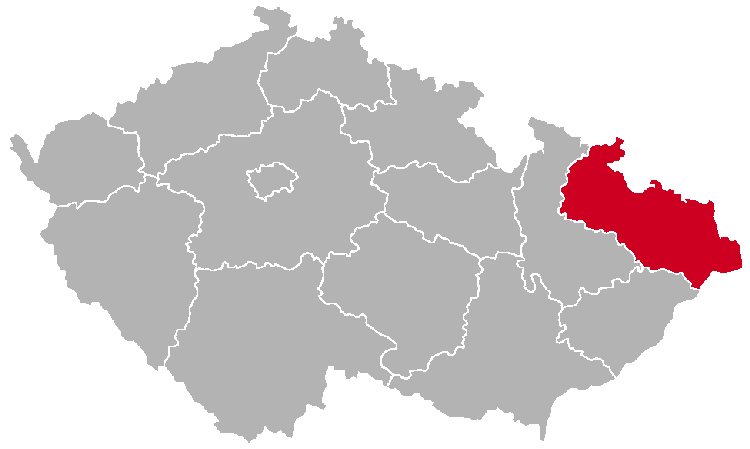 The Moravian-Silesian Region is located in the north-eastern part of Czechia. There are six districts (okresy): Bruntál, Frýdek-Místek, Karviná, Nový Jičín, Opava, Ostrava-City. 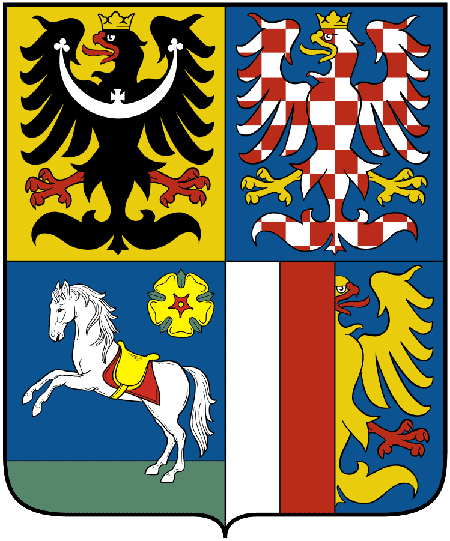 As the name of the region suggests, in the past it was divided between the historical lands of Moravia and Silesia. 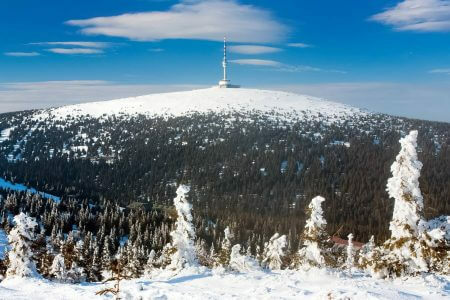 Even the region’s capital, Ostrava, has a Moravian part (Moravská Ostrava) and a Silesian one (Slezská Ostrava). The region is quite diverse. Industry plays an important role, but the region also has areas with beautiful mountainous landscapes and nature.